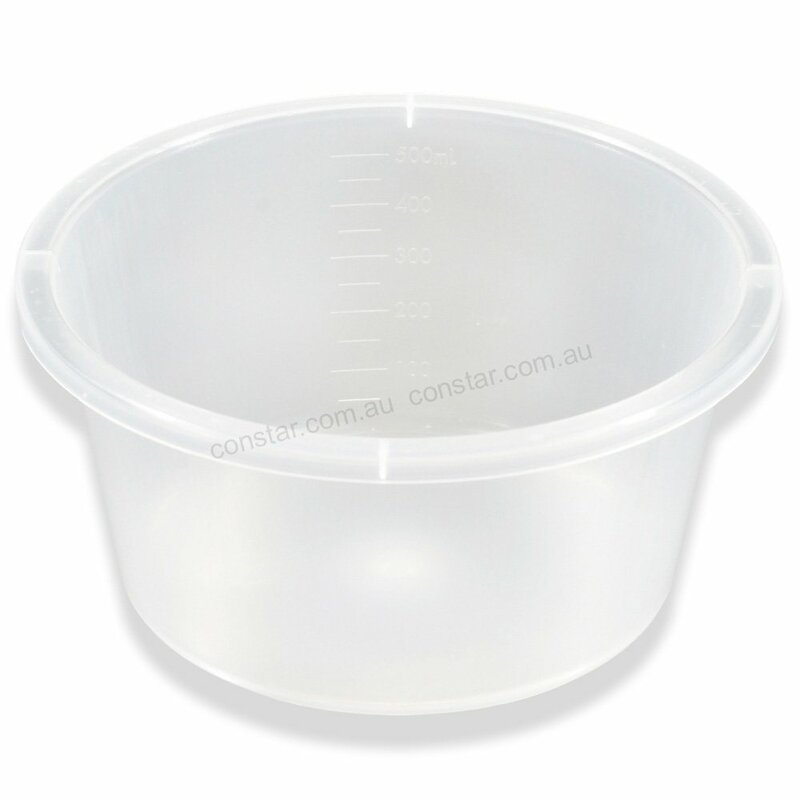 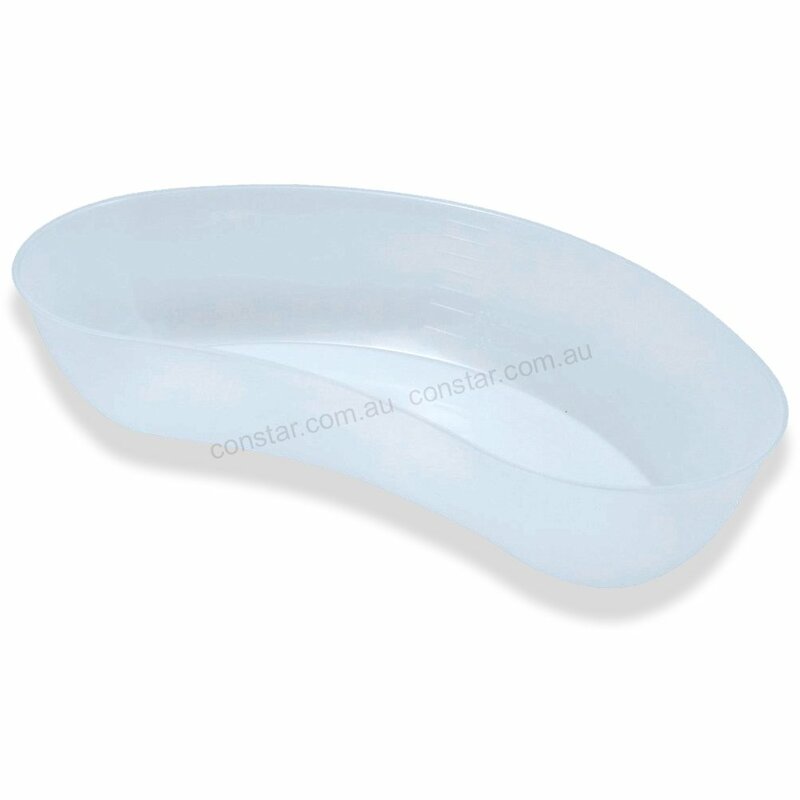 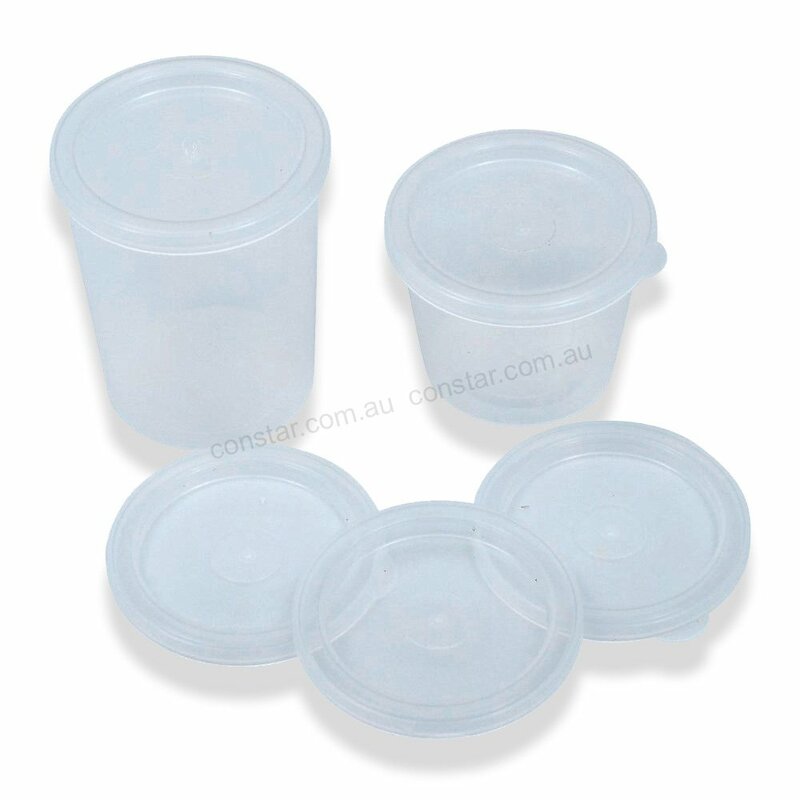 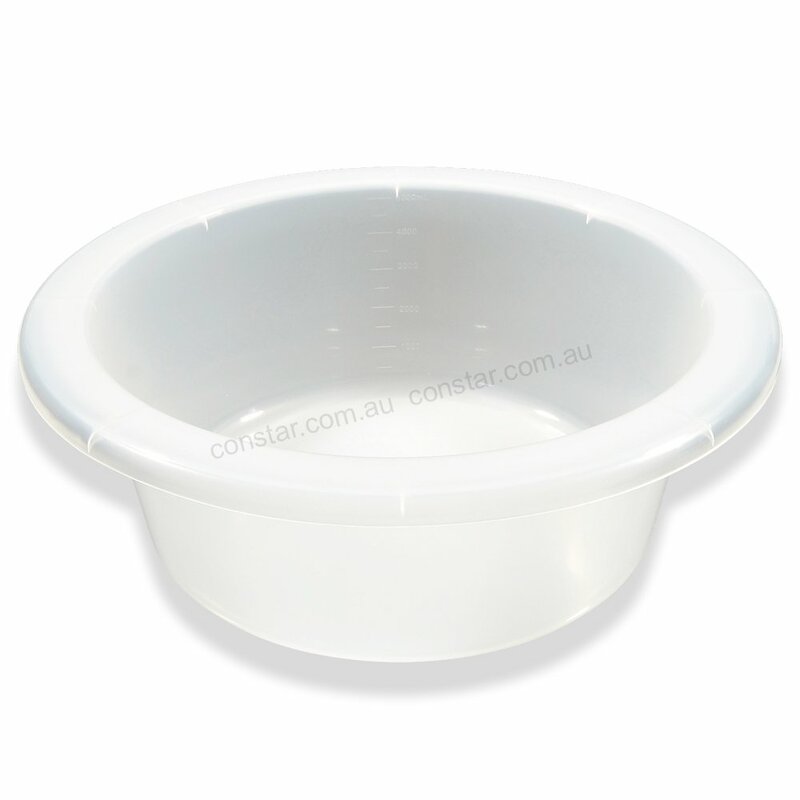 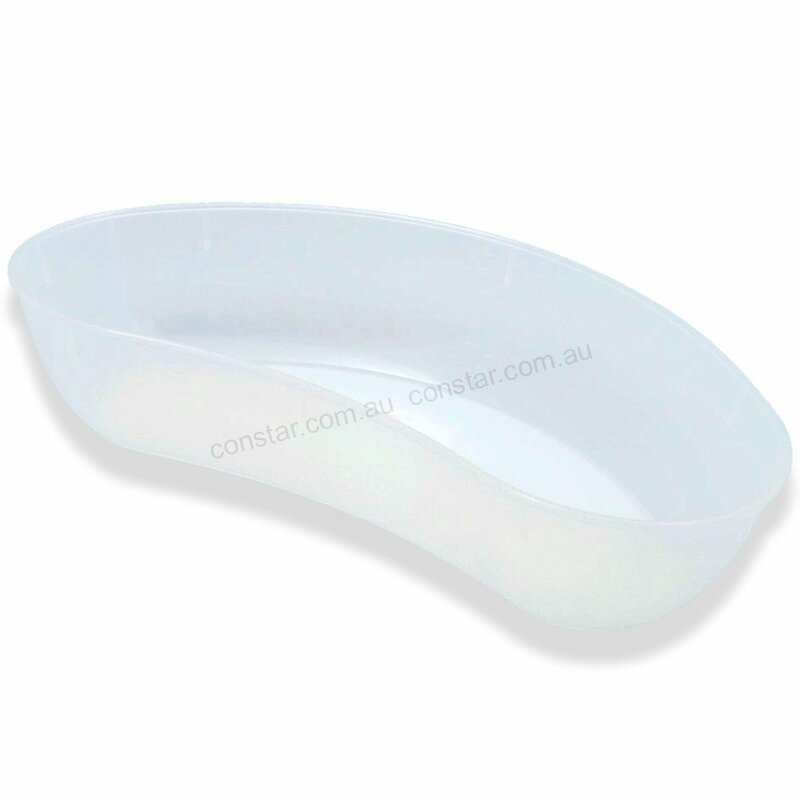 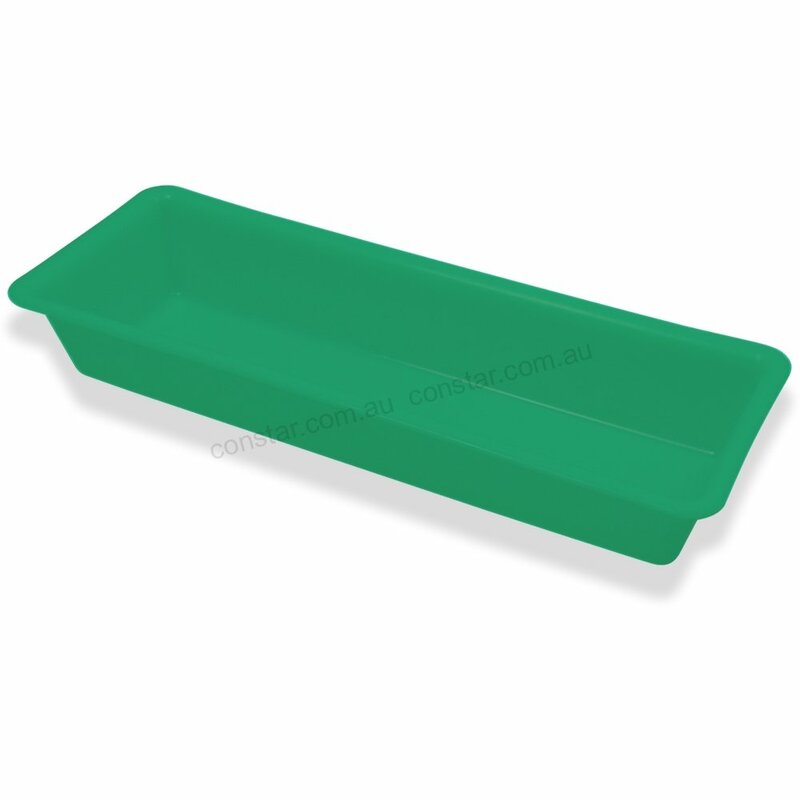 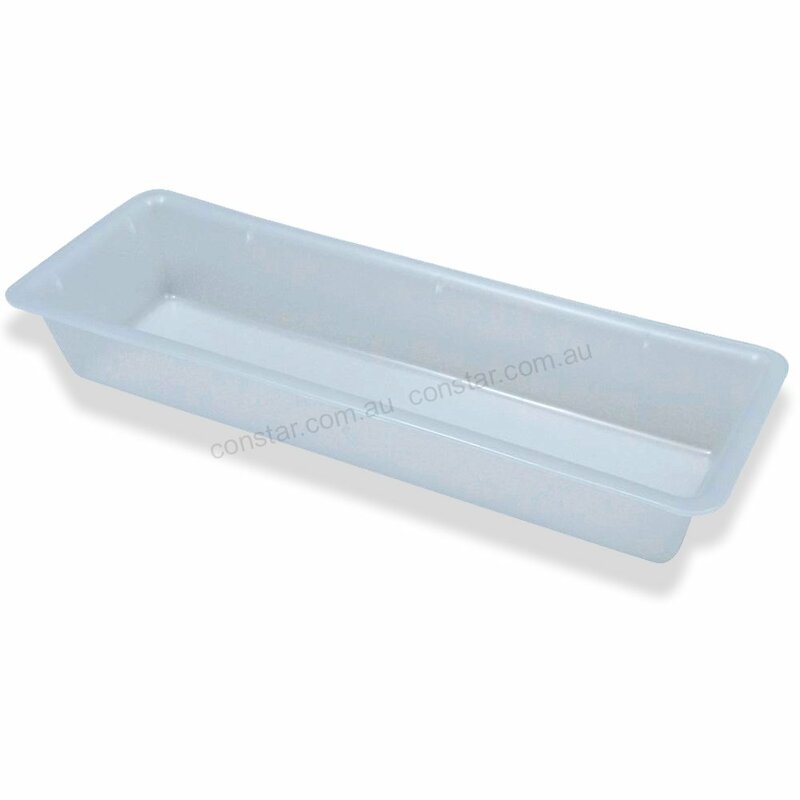 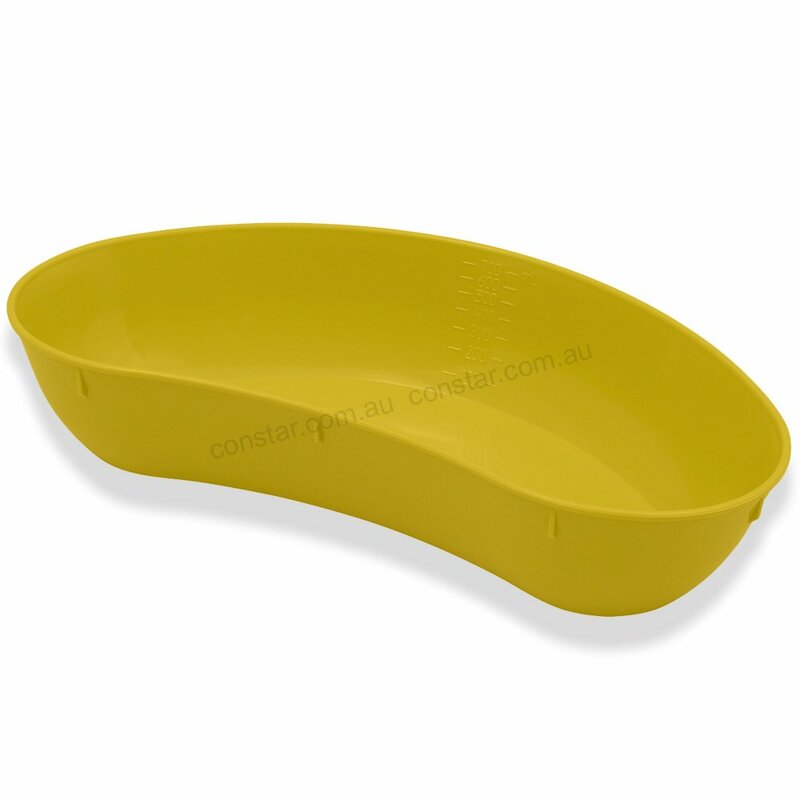 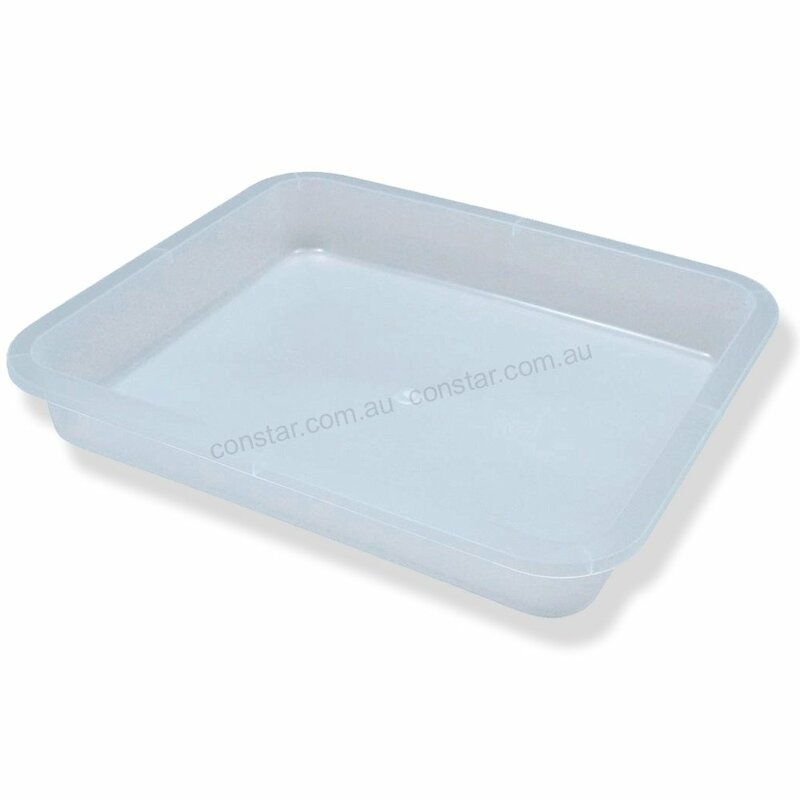 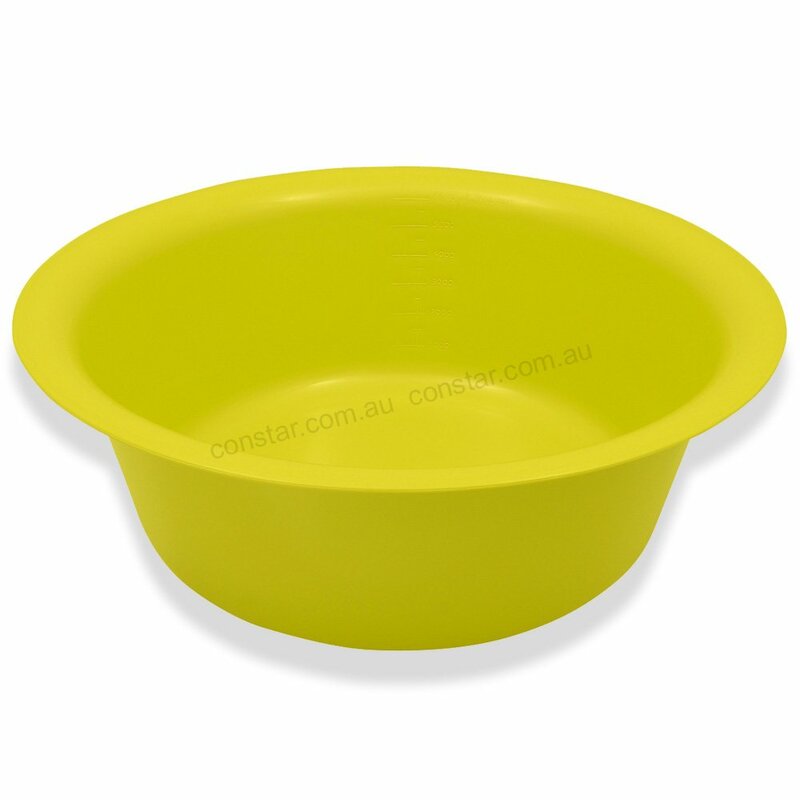 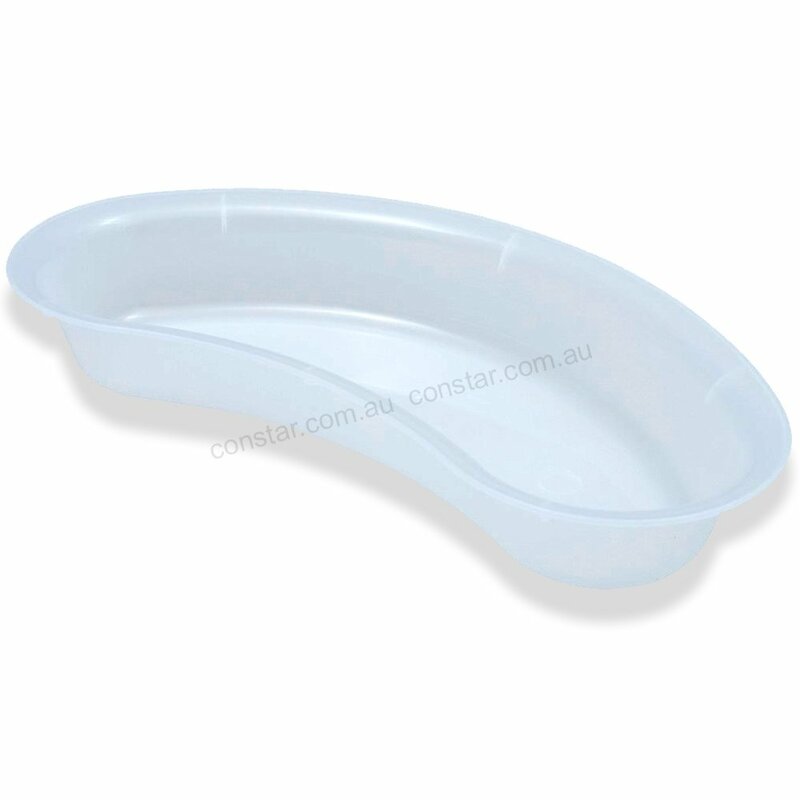 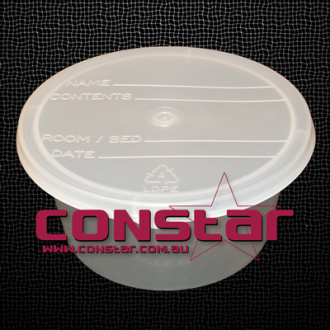 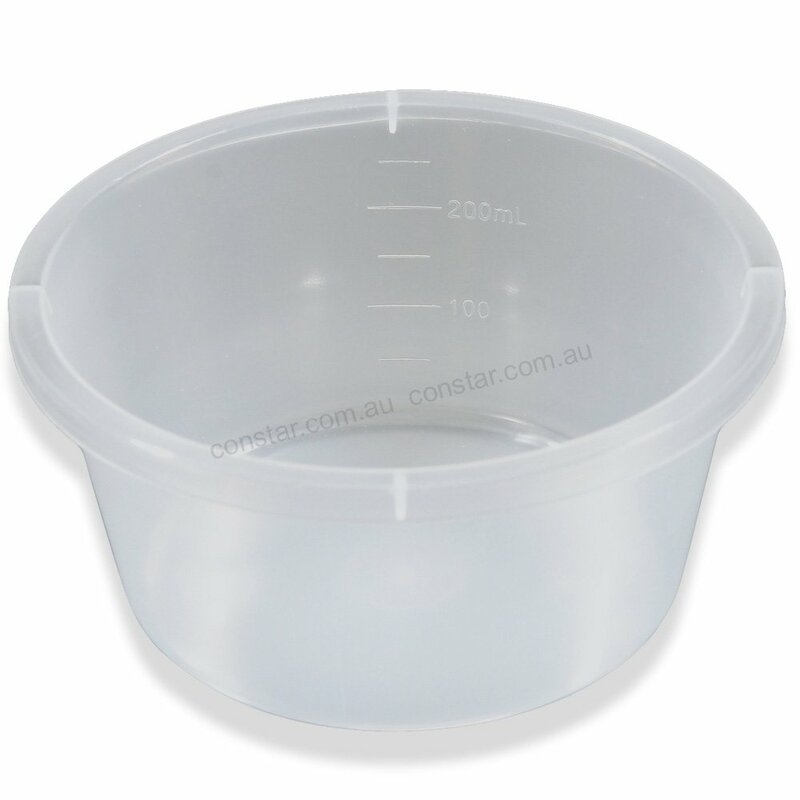 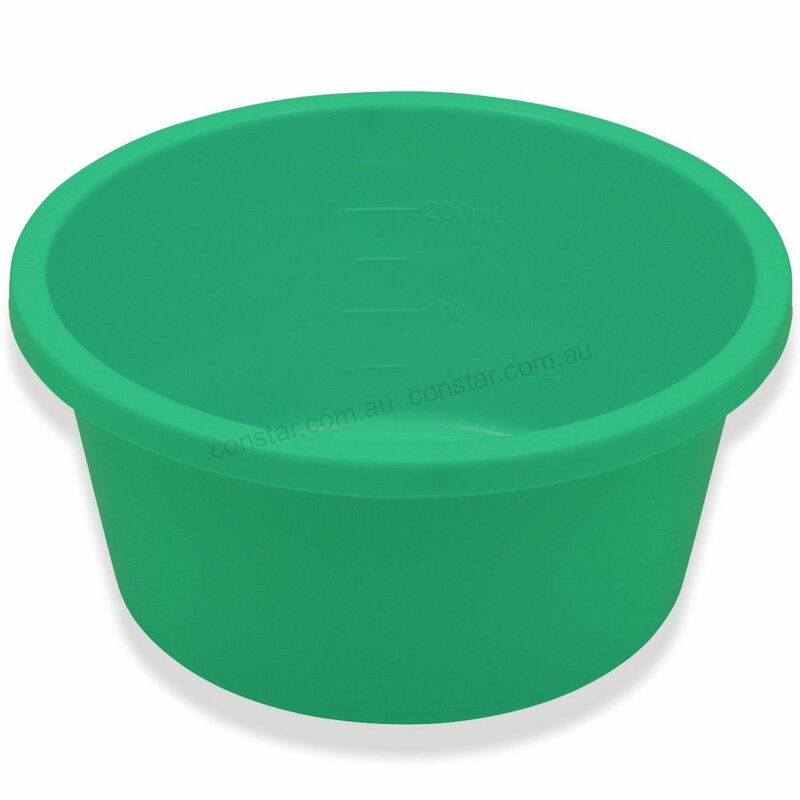 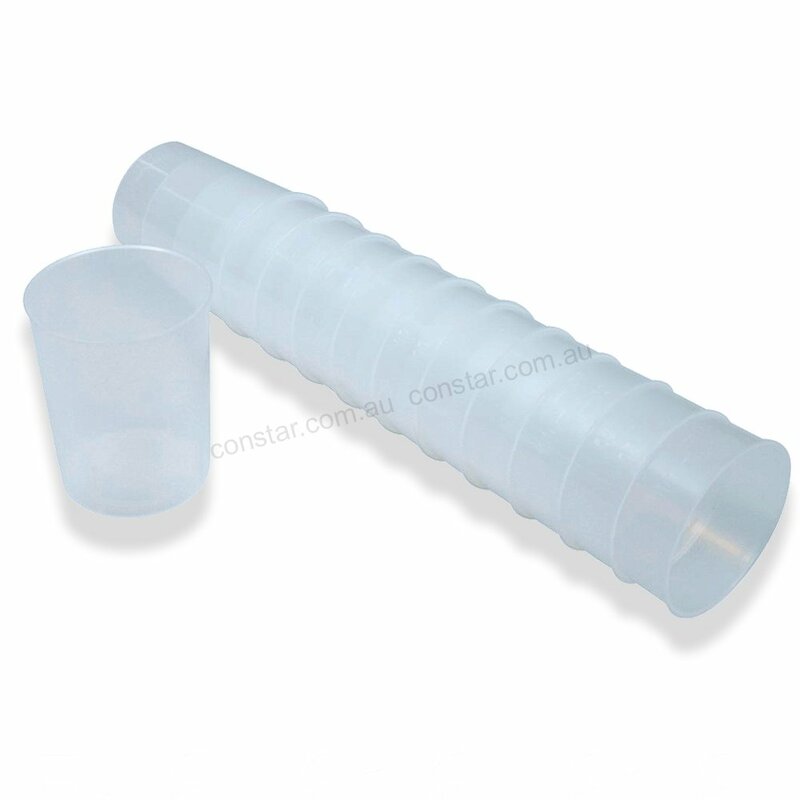 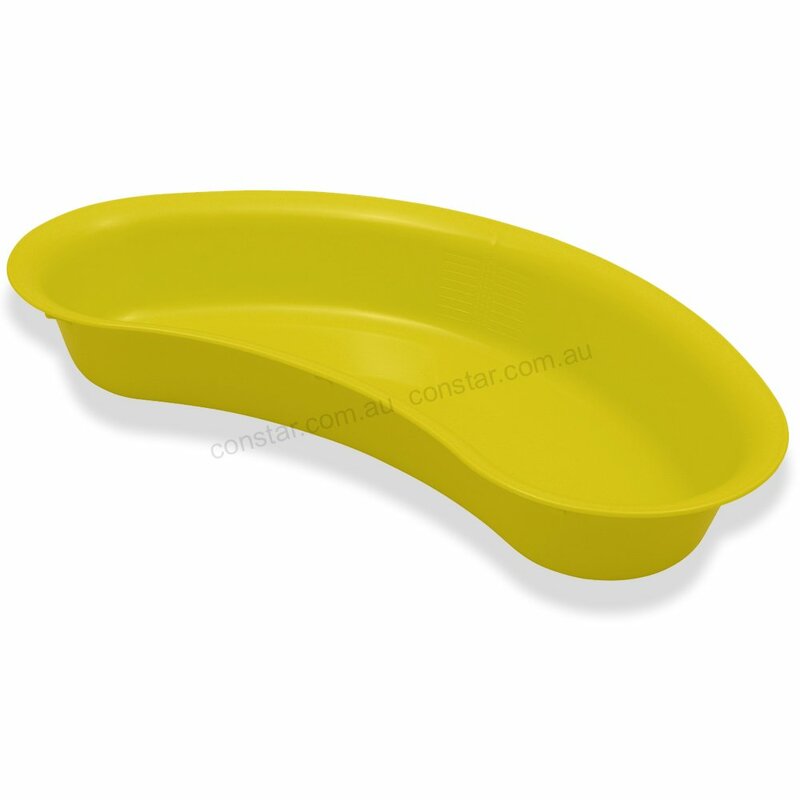 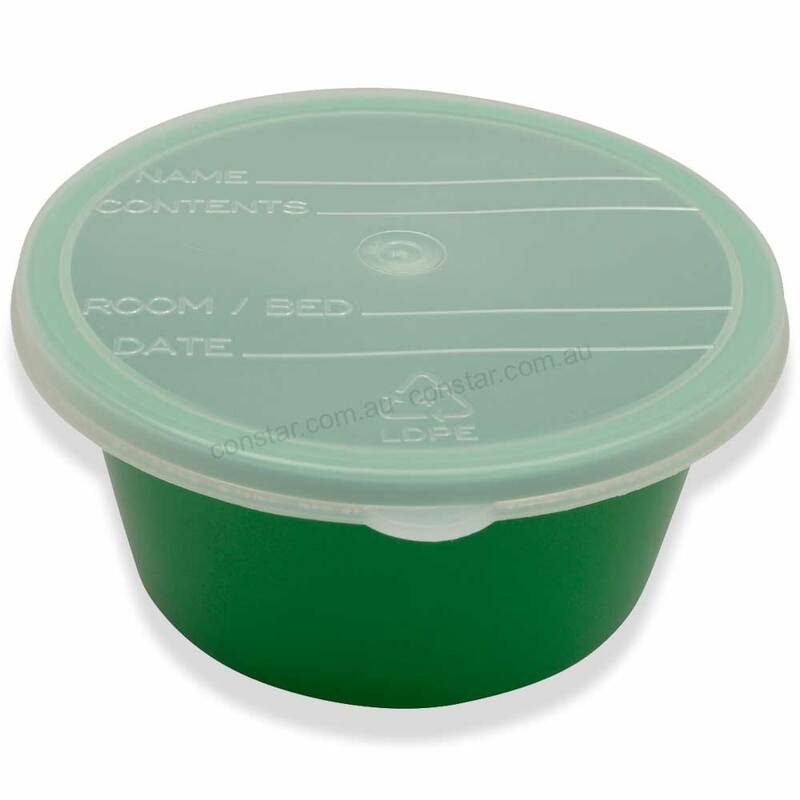 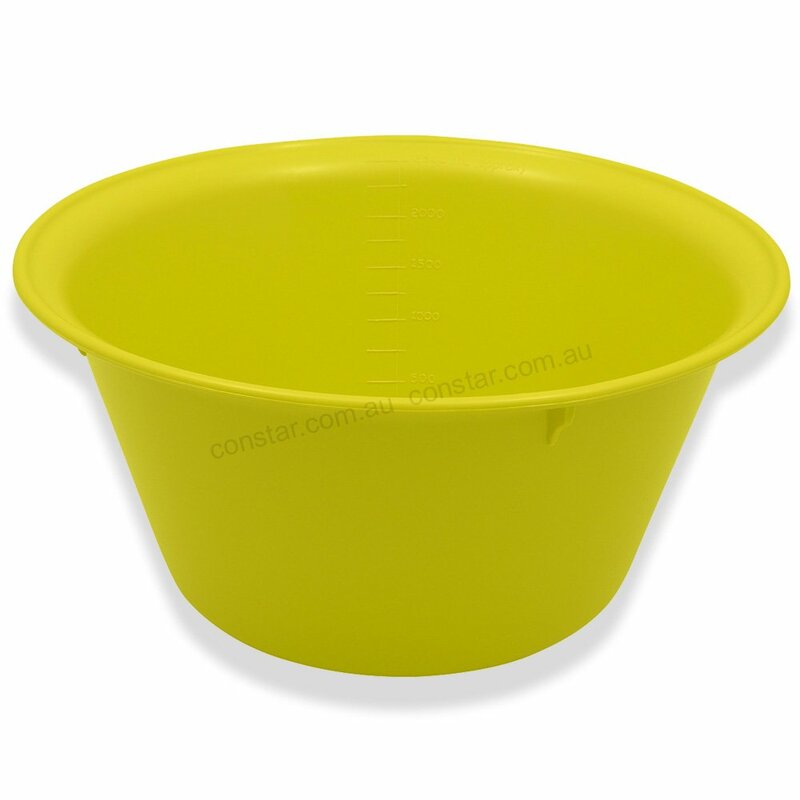 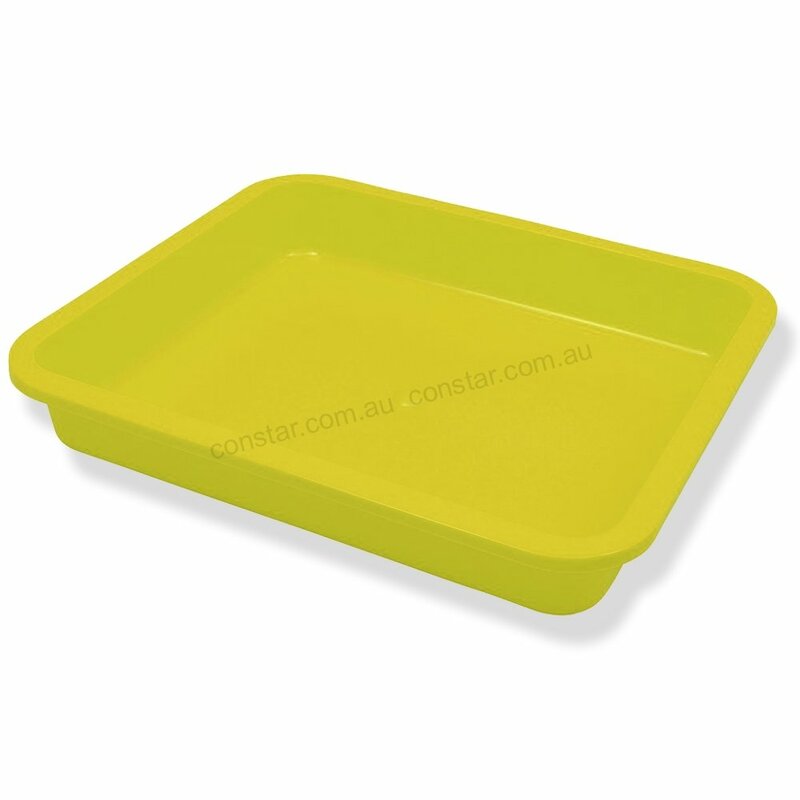 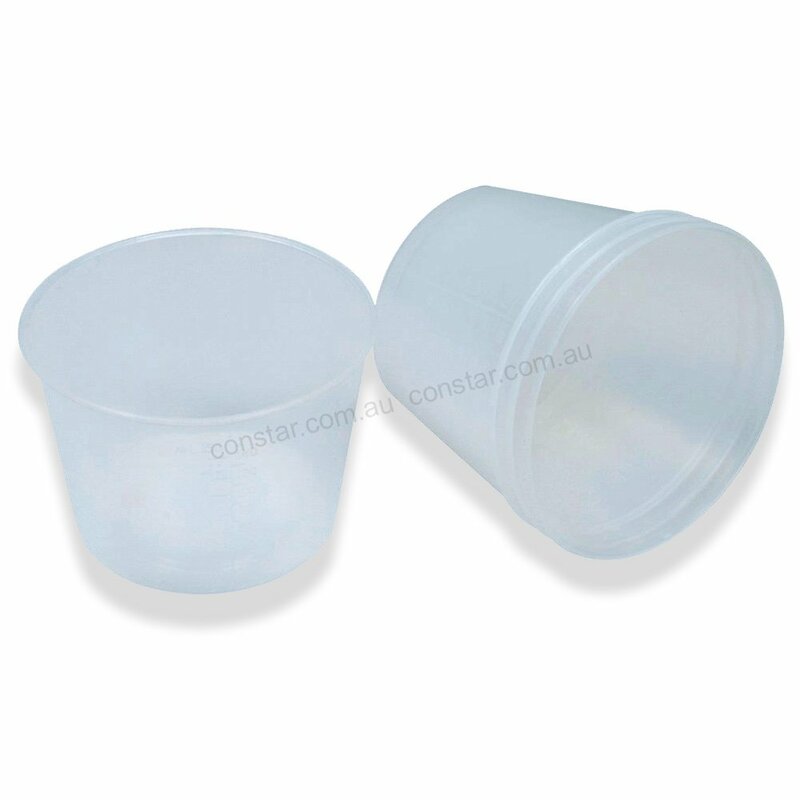 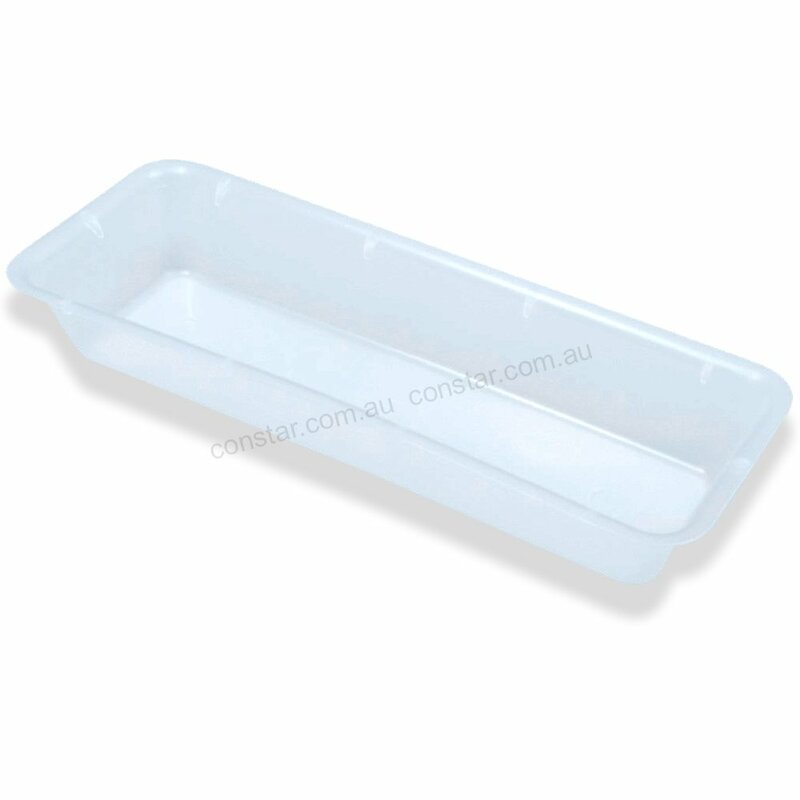 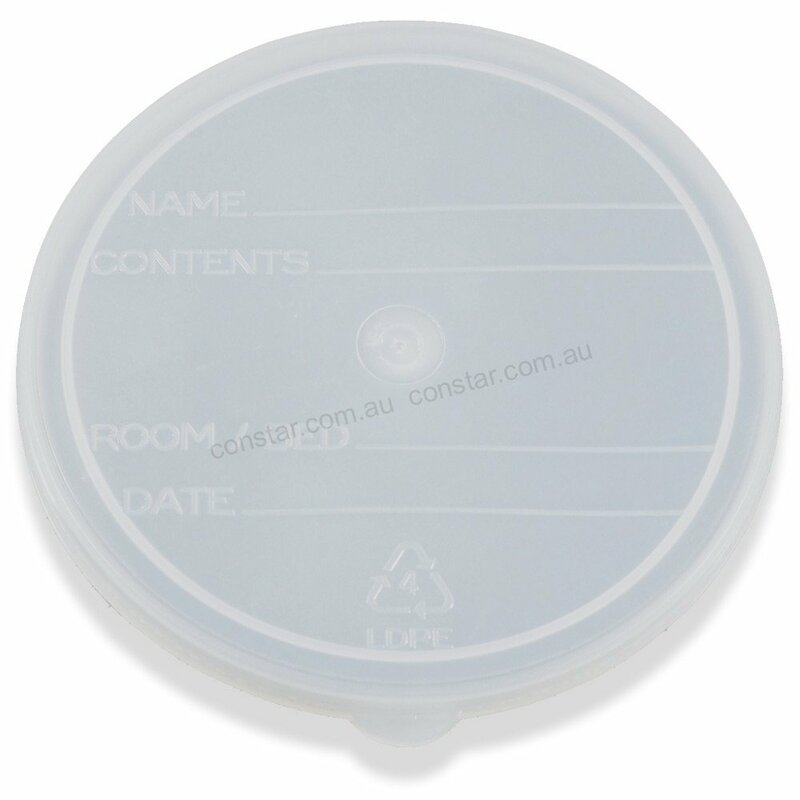 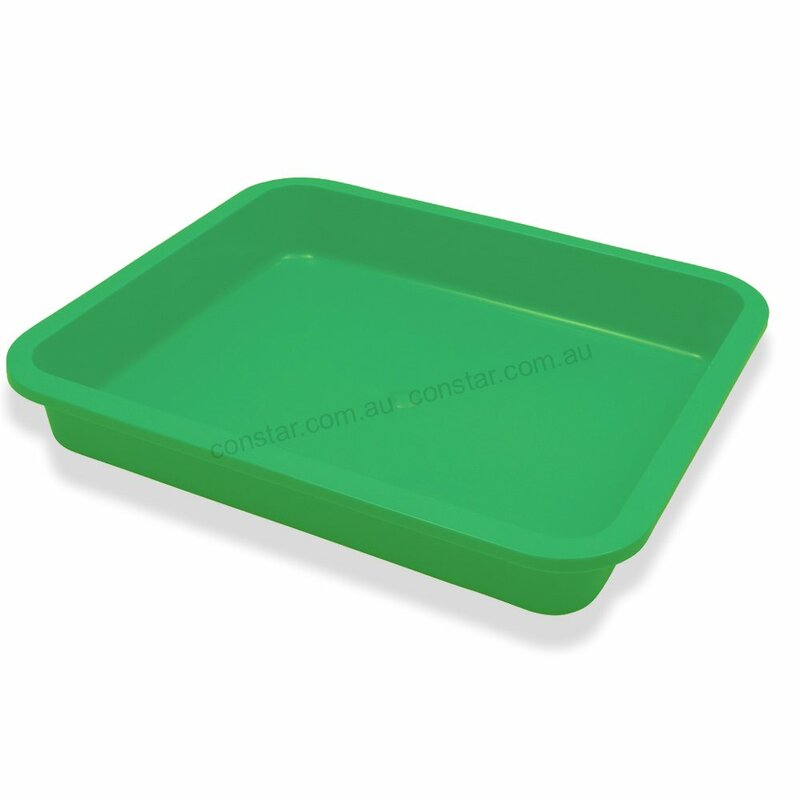 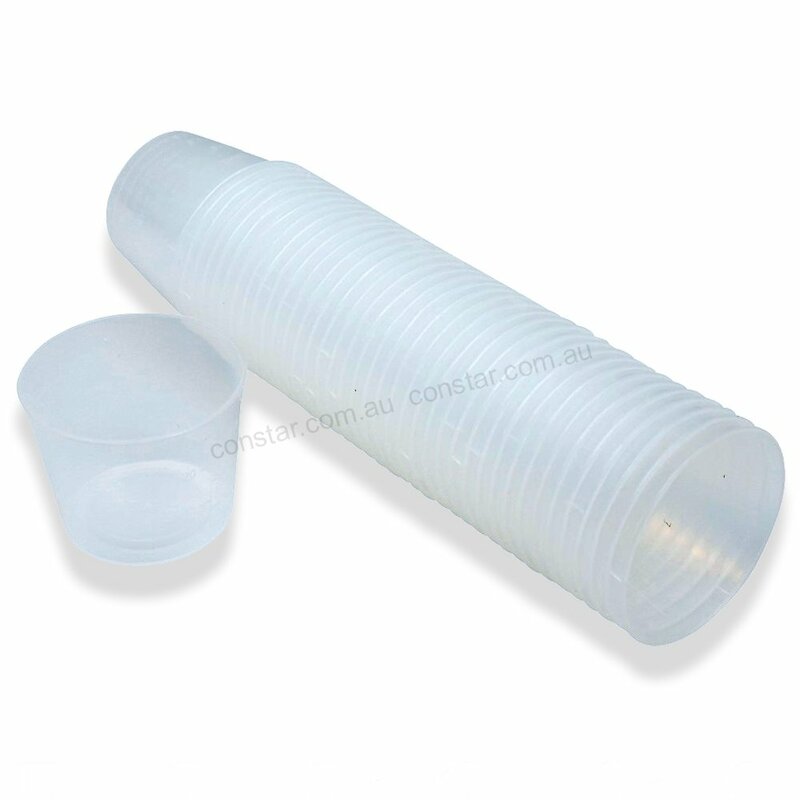 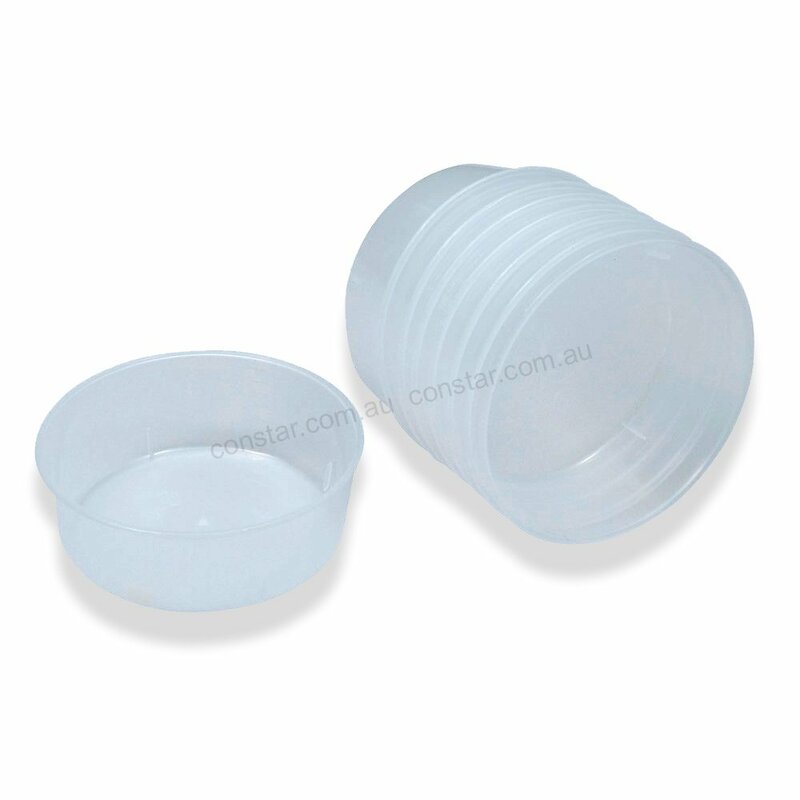 Constar is Australia’s best provider of disposable and reusable medical supplies. 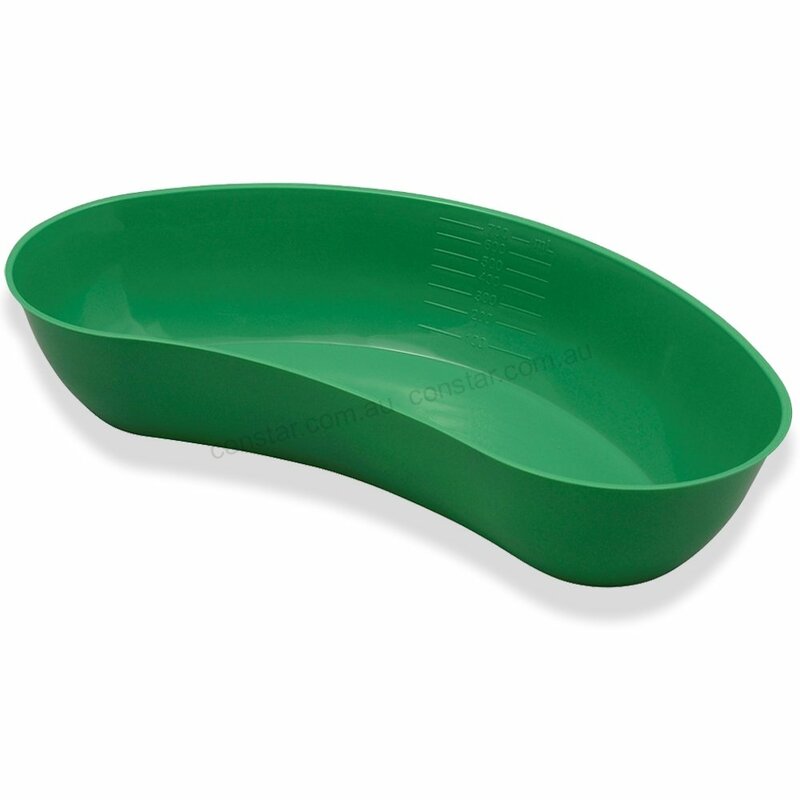 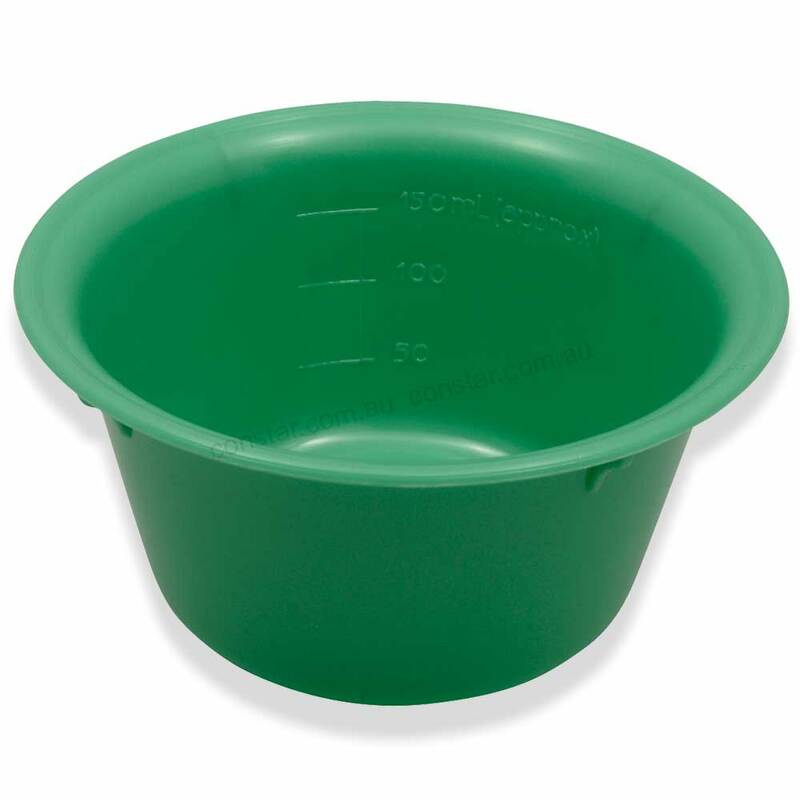 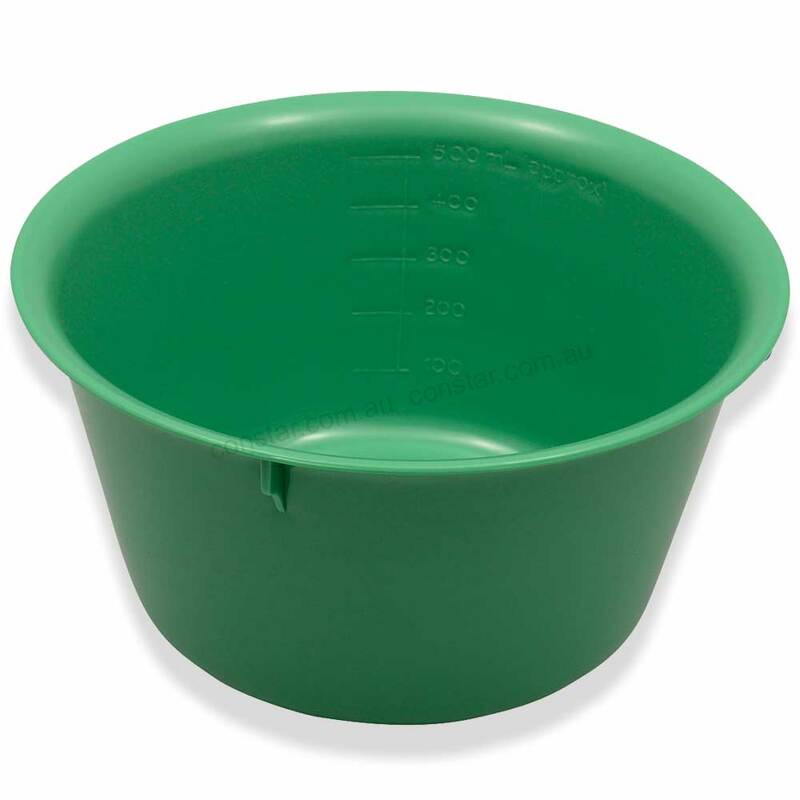 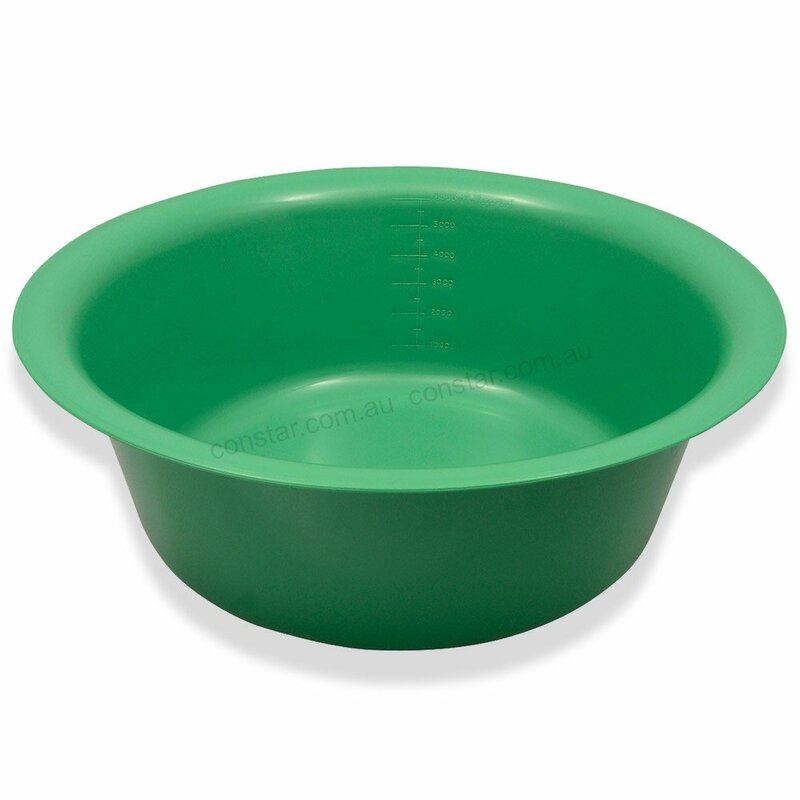 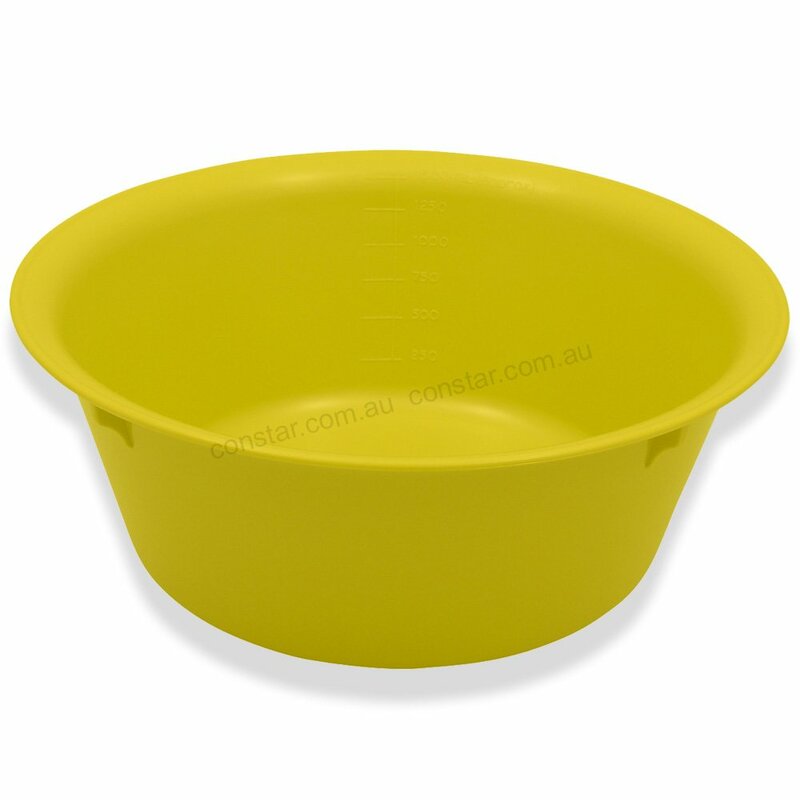 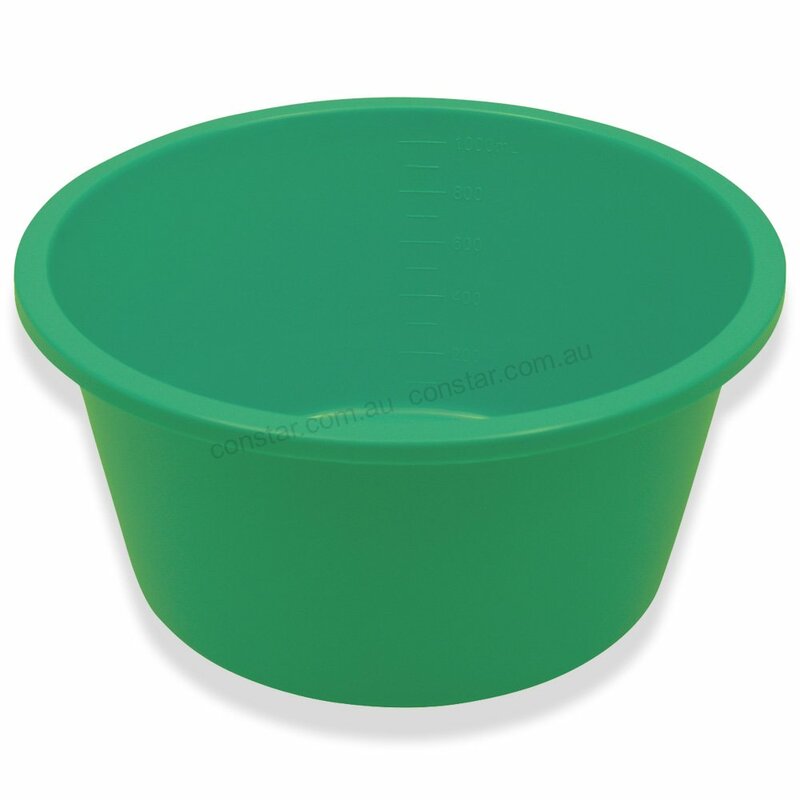 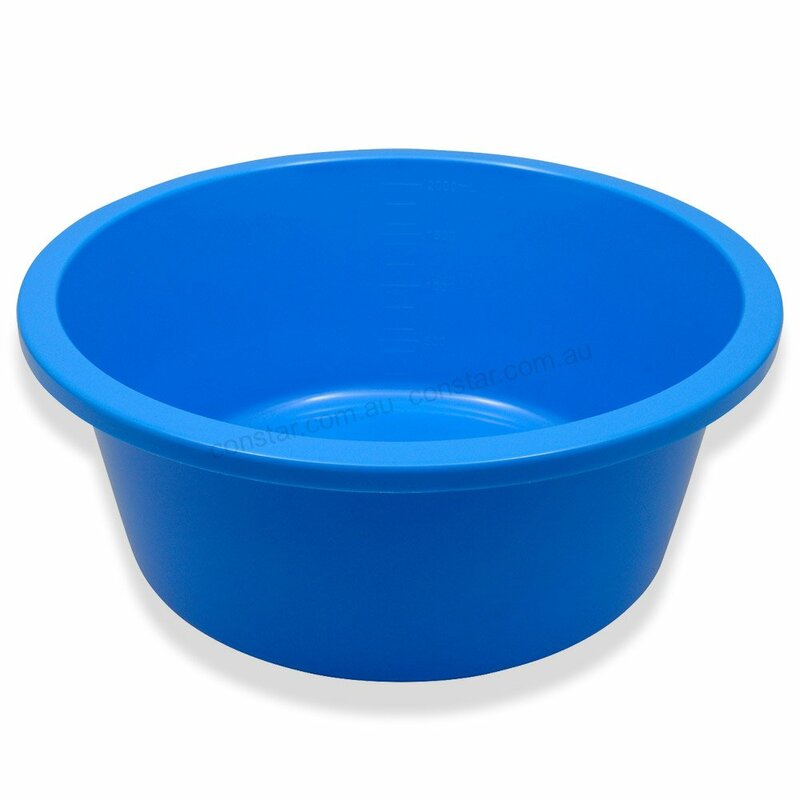 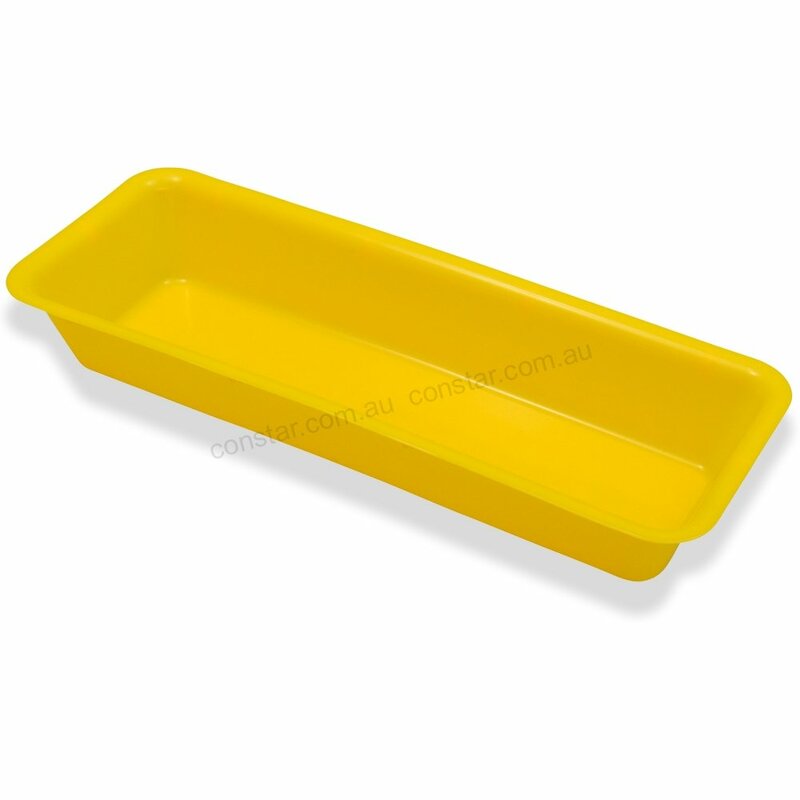 We stock a variety of supplies, including medical cups, kidney dishes, medical trays and medicine bowls. Browse our website further or give us a call to find out more.